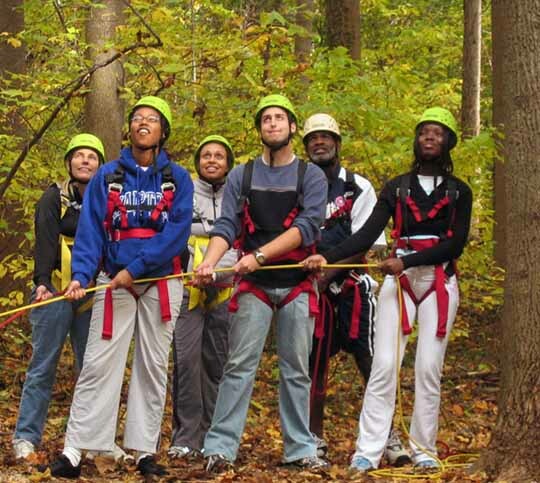 Founded in 1986, and the oldest urban outward bound program in the U.S., the Baltimore Outward Bound Center teaches kids how to be community leaders and learn important life skills from our natural environment, whether out in the wilderness or at the heart of an urban center. The programs focus on helping kids cultivate personal and community leadership skills through physical fitness, self-reliance, craftsmanship, and service. A Design Center for Baltimore?